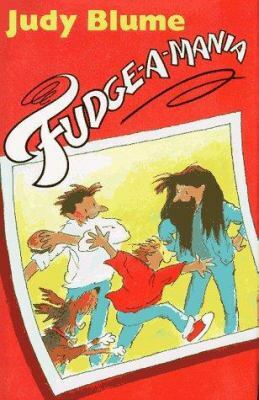 This book was about a boy named peter and its naughty little brother fudge. When peter and fudge hear that there going to main for two years and sharing a room peter starts getting angry how is peter going to live! My favorite part in the book was when fudge gets a bunch of worms and eats it in one bite without even swallowing!!! 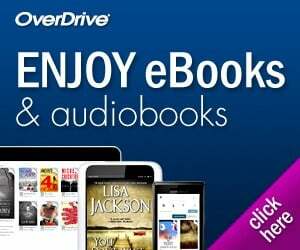 If you like laughter books you”ll like this book! This book’s genre is fantasy. This book’s story line is funny. This book left me feeling cheerful. On a scale of 1-5, I give this book a 5! This review was written and submitted by 4th grader Neev.